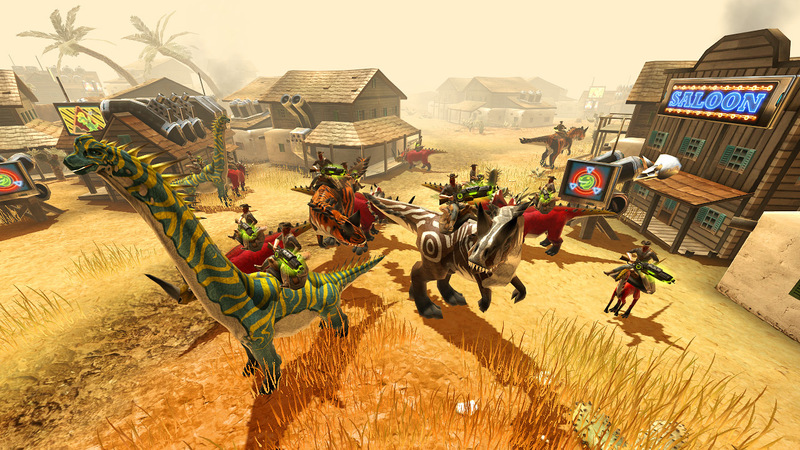 DINO STORM — THE FREE 3D ONLINE GAME WITH COWBOYS. DINOS. AND LASER GUNS. 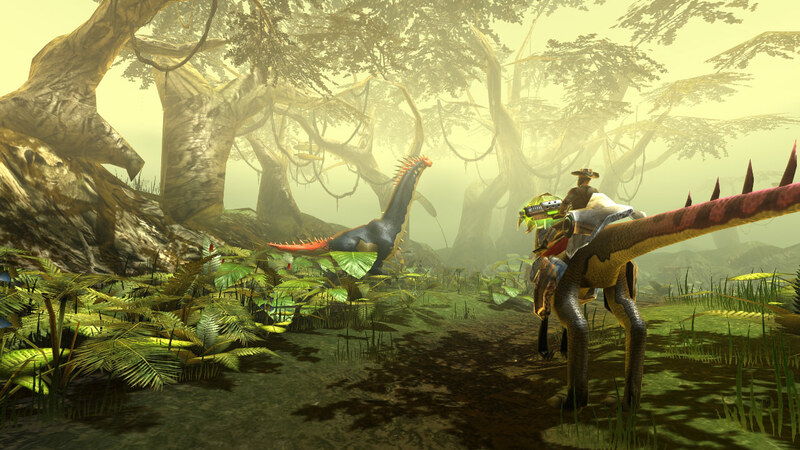 Explore our new dinosaur game Dino Storm the greatest dinosaur action in history. 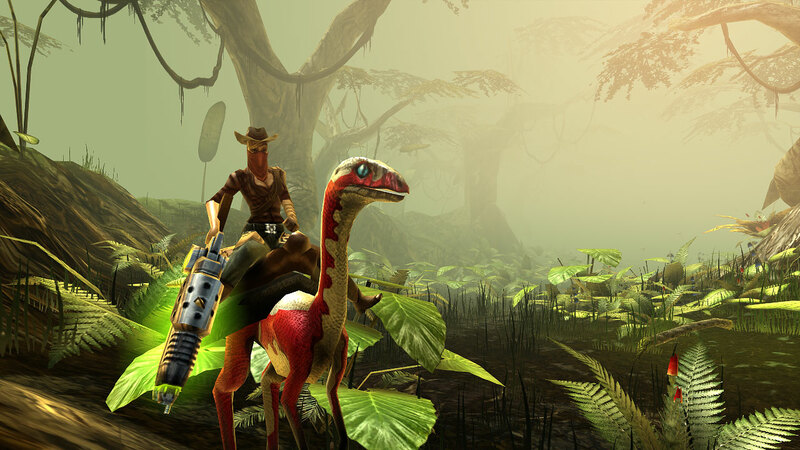 Dino Storm – our brand new online game with dinosaurs, cowboys and laser guns. Only the best will manage to become the town´s sheriff. Gold-rush mood in Dino Storm! Everyone wants to be the greatest cowboy in town in this grand dinosaur game about influence and reputation. Only the best will manage to become the sheriff of the town in the free dinosaur game Dino Storm. Riding on your dinosaur and armed with a laser gun you have to prove yourself against gigantic herds of dinosaurs and merciless robber bands. Stake your claim in the dinosaur game Dino Storm and team up with powerfull clans.Exploit giant gold mines and gain fame and glory in our free dinosaur game. 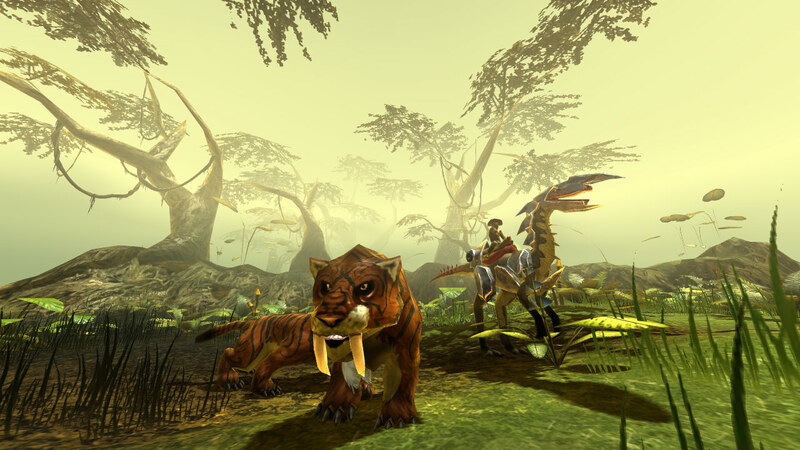 Level your own giant dinosaurier and improve your laser gun in the great mmo Dino Storm. 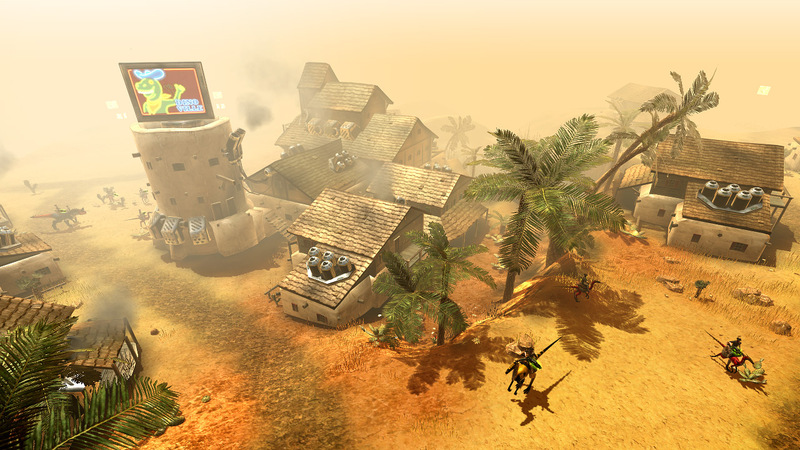 Earn fame and respect and become the sheriff in the browsergame Dino Storm. Dino Storm is a fantastic 3D multiplayer dinosaur game in your browser (MMO). Play now for free. Dino Storm is a free to play 3D multiplayer game. It is all about dinosaurs, cowboys and laser guns. Are you familiar with our dinosaurs? Take a look at our dinosaur lexicon. You want to know more about the laser guns in Dino Storm? Then take a look at our weapon lexicon. You do not know how to get Java for your browser? Here we offer you detailed guidance. 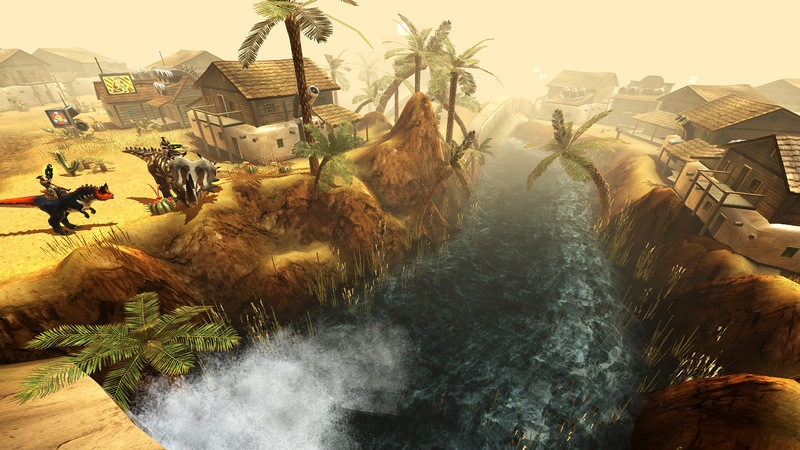 Splitscreen Games offers a number of great online multiplayer games beside Dino Storm.